On April 15, 2013, two bombs exploded near the finish line of the Boston Marathon, killing three and wounding 264 people. Three days later, MIT Patrol Officer Sean A. Collier was shot and killed by the two terrorist bombers responsible for the attack. Officer Collier was ambushed and shot multiple times by the Tsarnaev brothers while seated in his patrol car. 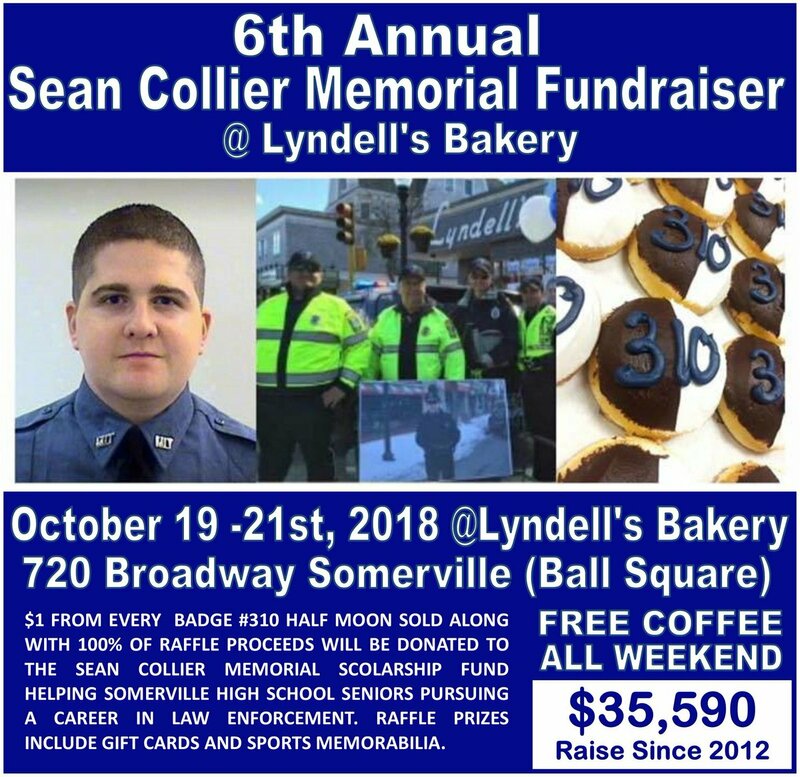 Collier, a resident of Somerville, Massachusetts, had previously been a sergeant in the Somerville Auxiliary Police Department. In his honor, a scholarship fund has been established at Somerville High School. The fund helps SHS seniors pursue careers in law enforcement. 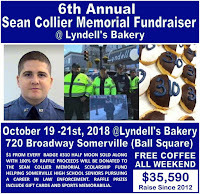 Between October 19th and 21st, the scholarship's 6th annual fundraiser will be held at Lyndell's Bakery on 720 Broadway, Ball Square, Somerville. One dollar from the sale of every "Badge # 310" bakery item will be donated to the fund—and 100% of the proceeds from an associated raffle will also be donated to the fund. All of us in the Greater Boston area who lived through this horrific period in our history will never forget the sacrifices made by people like Officer Collier. 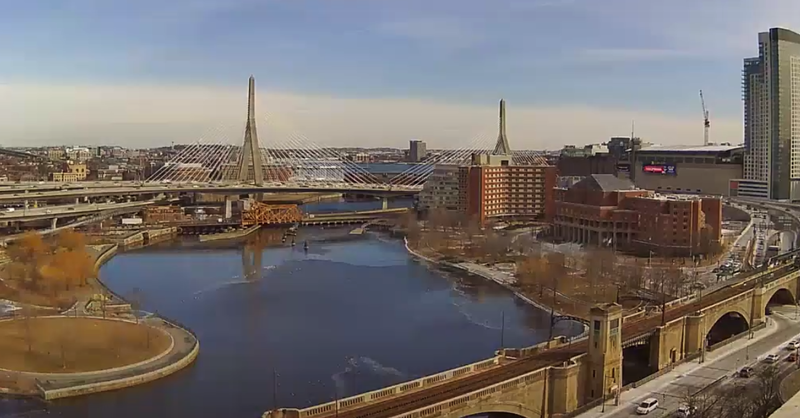 Our Editor-In-Chief grew up in Somerville and is an alum of Somerville High School, so this event has even more significance for him. Please help out this terrific cause as much as you can—and honor the life of a true American hero.